Hip Hop Relevant: [Album Stream] Tenacity & D.R.U.G.S. 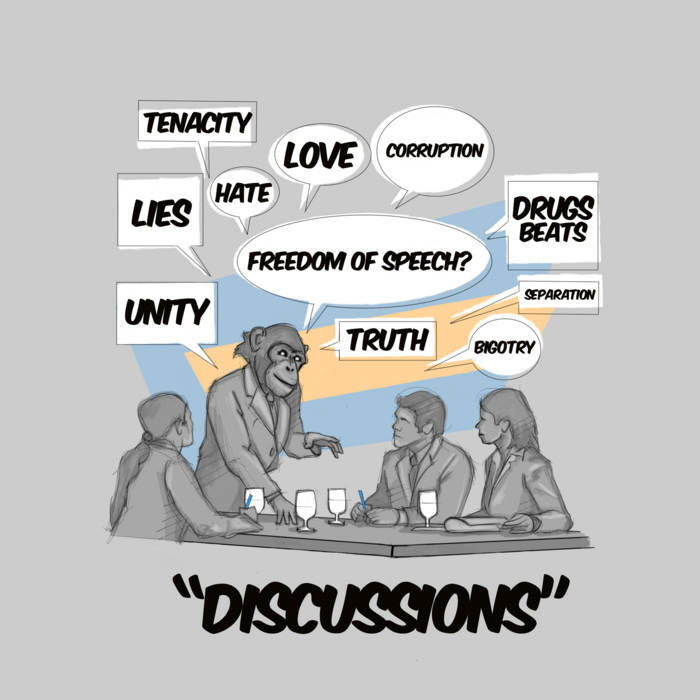 Beats - "Discussions"
[Album Stream] Tenacity & D.R.U.G.S. Beats - "Discussions"
Los Angeles based artist Tenacity and Grammy nominated producer D.R.U.G.S. Beats join forces to create this new collaborative project "Discussions", which include 12 tracks featuring Deejay Element, Seb Zillner, and Jalal Salaam. Stream and download the project below.